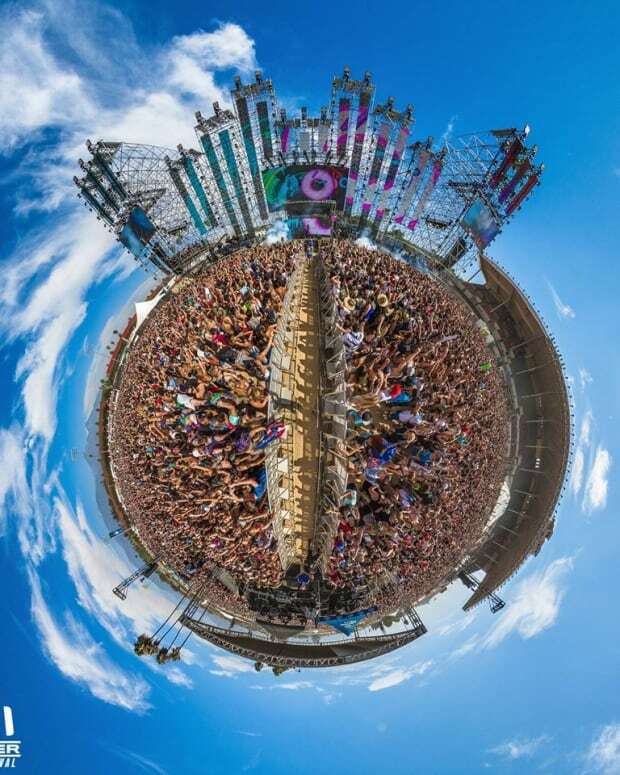 Over the weekend, HARD Summer, one of LA&apos;s finest electronic music festivals held its annual gathering at its newly appointed venue, the Whittier Narrows Recreation Area. Despite the unfortunate death of an attendee and some arrests, the rest of festival went off without a hitch, and the ample room at HARD&apos;s new venue proved that we can expect more events here for some time to come. 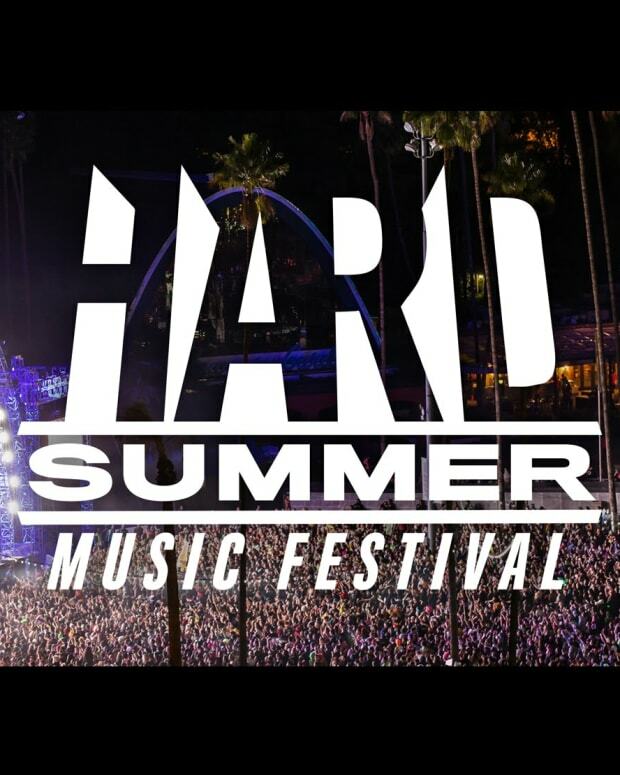 Here are a few highlights from HARD Summer 2014. Free Water: Not an artist, but this was so clutch. Especially when you just couldn&apos;t bring yourself to pay that $4 for a fresh bottle. 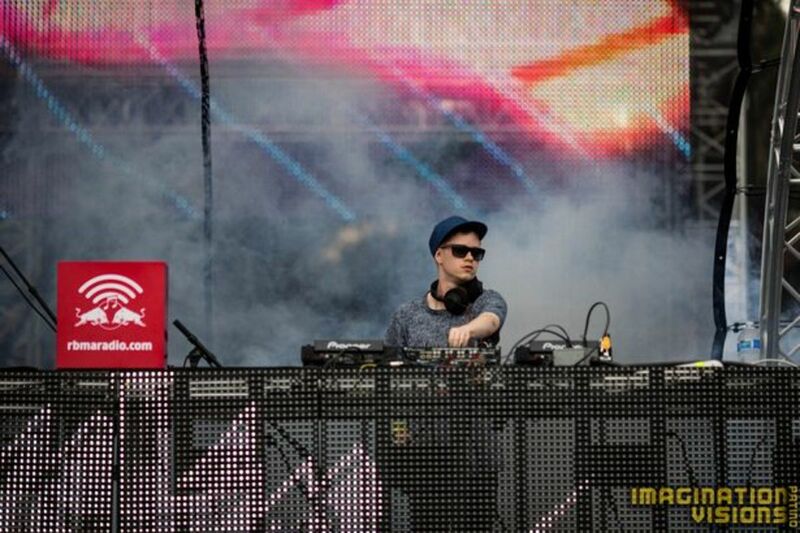 Rustie: Brought his signature Glaswegian future bass sound to the HARDer stage and made it go off. Playing tracks from his own collection, the LuckyMe family, and a few bangers he produced for Danny Brown definitely got the crowd moving. Pusha T: HARD&apos;s hip-hop selection always impresses me, and as a die hard Clipse fan, I was beyond stoked to catch Pusha T. King Push didn&apos;t let me down and quickly cycled through his catalog of features, originals, and Clipse tracks winning over some new fans who were unfamiliar with his work. Baauer: Hands down my favorite set of the weekend. It&apos;s unfortunate that some people still think of Baauer as a one trick pony due to the "Harlem Shake", because despite this common misconception there isn&apos;t a single producer out there doing what he does. His set consisted of brand new tracks, future bass gold from the LuckyMe fam, and some choice hip-hop cuts including tracks from Meek Mill, Bobby Shmurda, and A$AP Ferg. 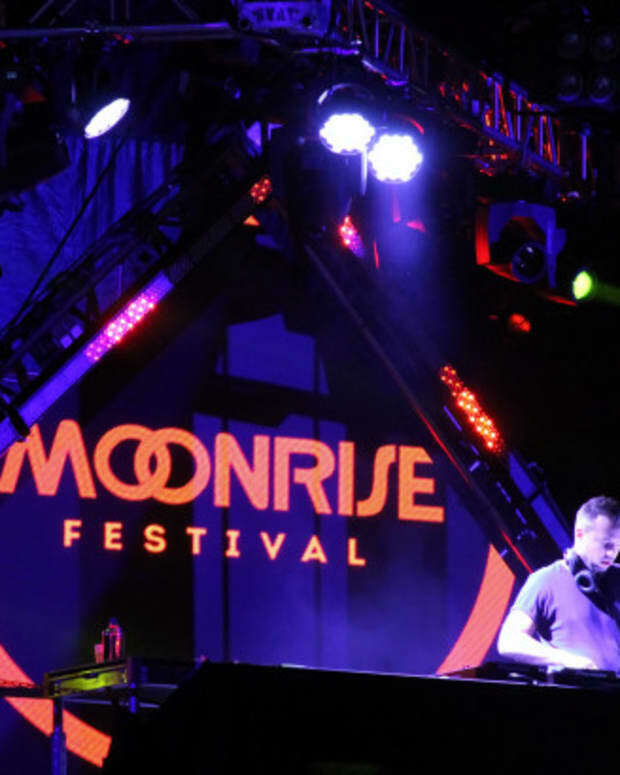 The most impressive moment of his performance was his mid-set run from the stage all the way to a new DJ station atop a tower in the middle of the crowd. Check Baauer&apos;s mid-set change-up below. What So Not: These Aussies proved they know how to throw down by playing a perfect blend of future bass, hip-hop, original bangers, and even a super intense metal tune. DJ Snake: Although his set leaned heavily towards the more mainstream styles of EDM, his unique edits, bootlegs, and skillful mixing proved that you can play mainstream tunes and still be a talented DJ. Props to DJ Snake. 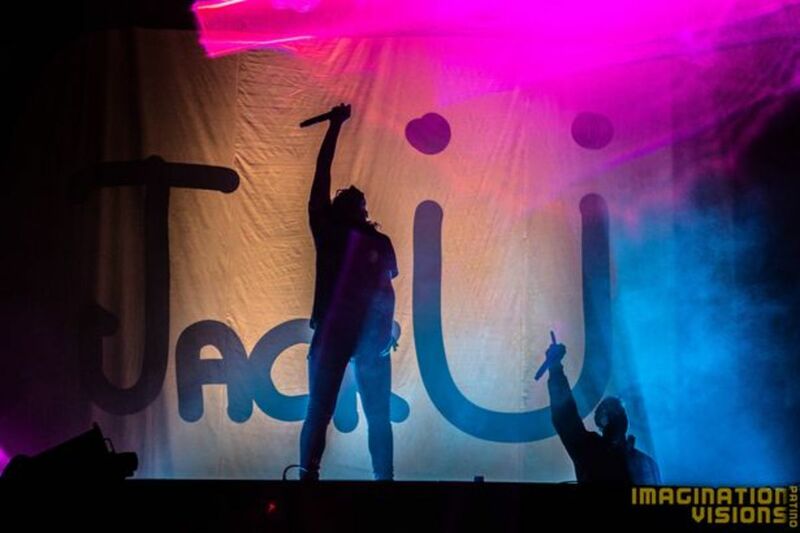 Jack U: The killer combo of OWSLA boss Skrillex and Mad Decent don Diplo was a must see for most HARD attendees, and the duo did not disappoint. The set sounded exactly as you&apos;d imagine it, a fusion of the two producers&apos; styles into one cohesive sound although some portions of the set leaned more towards one style than the other. 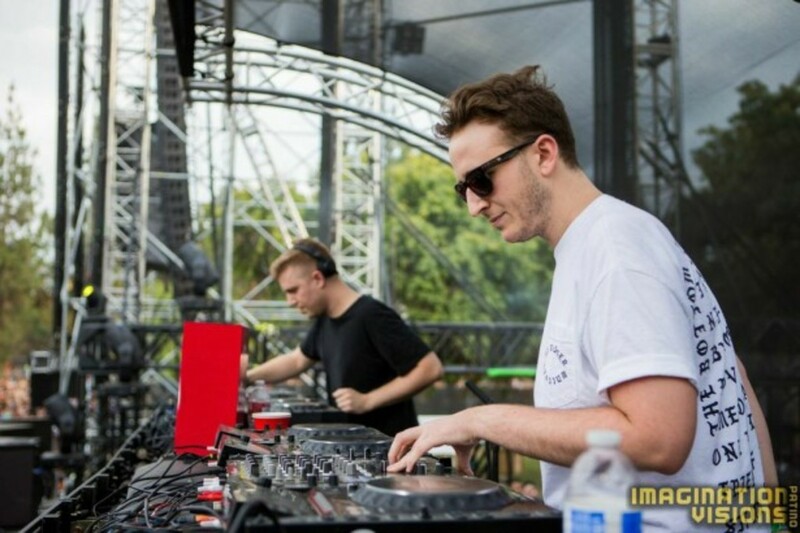 Clockwork: Although I prefer Henry&apos;s RL Grime project, this performance served as reminder that Clockwork is very much alive and well and still killing it. 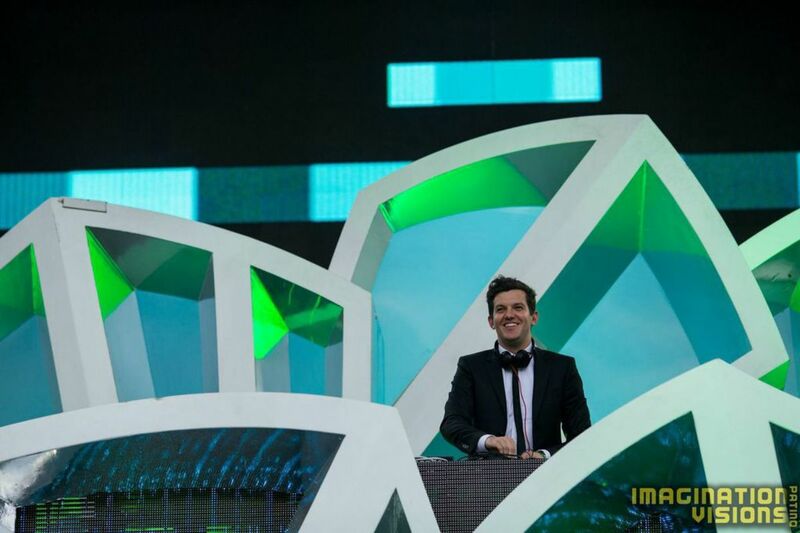 Dillon Francis: With a DJ throne shaped like a taco, it&apos;s hard to imagine Dillon Francis having more Mexican food references in his live show. Luckily Odd Future&apos;s Taco made a surprise appearance to add an extra taco to Dillon&apos;s Mexican food related antics. Although I consider him a talented DJ and producer, he always seems to be the EDM artist for people who don&apos;t really like or understand EDM, which is probably why I spotted an unusually large number of bro&apos;s and indian headdresses in the crowd during his set. Disclosure: Undoubtedly as good as everyone says they are. They put on a phenomenal live show, and I think they&apos;re a great example of how to work in live elements into electronic music correctly. Mary J Blige&apos;s surprise appearance during "F for You" only added to this stunning performance. Cashmere Cat: King of the purple tent and the entire genre of future bass, the 3 time DMC champion of Norway showed exactly why he&apos;s so widely respected with a set that moved from bangers, to downtempo tunes, to bouncy jersey club madness. Nero: Another group that demonstrated the value of live performance in electronic music. Alana Watson&apos;s voice soared above the cacophony of Dan Stephens and Joe Ray&apos;s brutal dubstep onslaught.